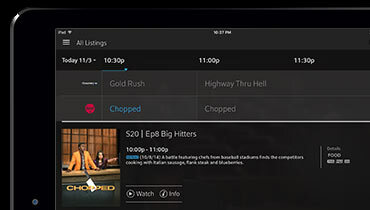 Watch live sports, on-demand shows, movies and much more on the go from multiple devices with the FreeRange TV app. your laptop or desktop computer. Enjoy the freedom to watch live sports on the go. The FreeRange TV app is the first app to deliver your favourite sports channels in one app, so you'll never miss a big game again. The FreeRange TV app saves up to a year of viewing history, so you can easily pick up from where you left off. Easily find what you want to watch with the user-friendly channel guide—displaying only the channels you're subscribed to. Binge-watch epic movies and shows from anywhere. 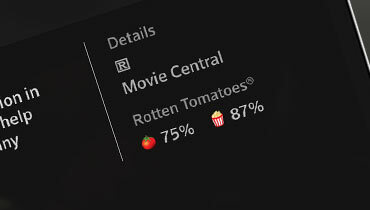 Get the scoop on the go from Rotten Tomatoes and Flixster. Receive ideas on what to watch based on your current selection. With 1500 kid-friendly downloadable titles to choose from, the Shaw FreeRange TV app delivers hours of entertainment, wherever you need it, even when you’re offline, including in the car or on a flight. 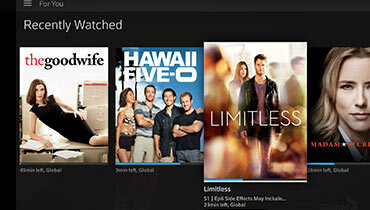 Plus, we're proud to be the first cable company in western Canada to offer download-to-go for multiple channels. Free for Shaw Direct Satellite TV subscribers and available now. * App access is only available to Shaw TV subscribers. 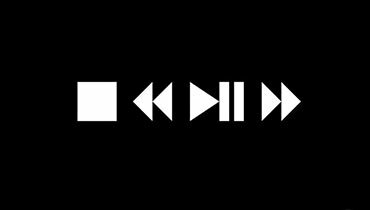 ᛰ Fast-forward not available for all titles.